Our signature Spa Ritual is the ultimate sensory journey entwining rejuvenation with relaxation for complete Spa Bliss! An intoxicating rejuvenation ritual steeped in vitamins, omega serums, essential oils with exquisite extracts and fresh seasonal botanicals. Begin with a full body exfoliation treatment utilising an aromatic infusion of organic cane sugar, molten nut butters and cold pressed oils. Once removed surrender to a full body moisture locking hydration moisturiser enriched with this season’s botanical harvest to deeply hydrate skin. The face is then treated to Waterlily’s seasonal Performance Spa Facial. Begin with a hydrating double cleanse, deep clay exfoliation, vitamin A enriched aromatic emulsion massage, and finish with a performance contour masque infused with active botanicals and 500mg of pure vitamin C.
Beautifully appointed rituals thoughtfully created to induce deep relaxation and designed to meet seasonal demands and individual skin types. Melt into performance treatments layered into the ultimate sensory spa escape. An antioxidant treatment to heal and hydrate from head to toe. Begin with a full body pink champagne sugar scrub drenched in Shiraz and strawberry with notes of blackcurrant and citrus. Once removed surrender to a full body hydration massage layered with molten nut butters whipped with vanilla. The ritual continues with a Vino Therapy spa facial. Skin is cleansed & exfoliated before being massaged with an emulsion layered with antioxidant resveratrol and pure vino Shiraz extracts blended with fig & pomegranate. The ultimate performance masque completes the treatment layered with Shiraz concentrate, organic strawberry and pure vitamin C. Rejuvenating, regenerating & delicious! An artisan inspired exquisite spa ritual combining healing, rejuvenation and relaxation. This Ritual is an indulgent treat for the entire body. 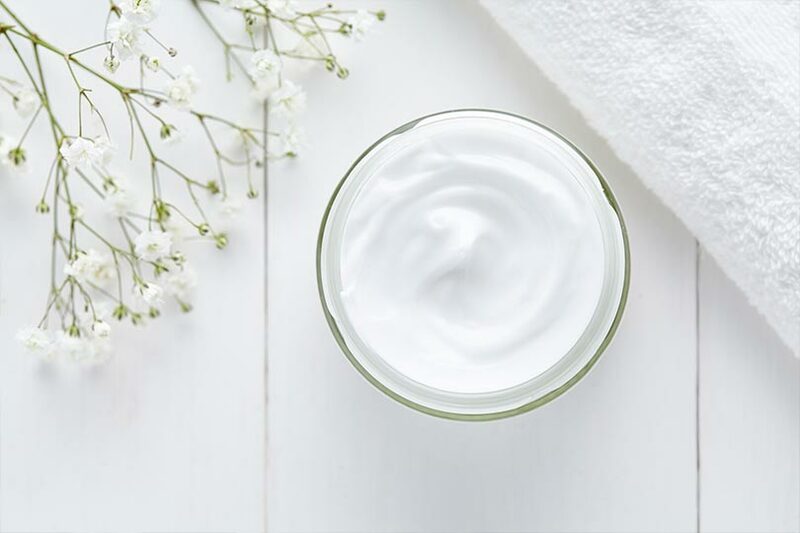 Begin with a crème and clay exfoliation to smooth and remineralise body skin. Follow with the ultimate French clay cocoon mousse steeped in vitamins, precious oils and exquisite botanical extracts. While the clay is infusing the face is treated to a treatment rich in exotic fruits, oils & antioxidants. Once the clay infusion is removed the body is treated with moisture locking nutrient rich aromatic oils. A results driven corporate escape to combat jetlag. Surrender to an exquisite aromatherapy massage targeting muscular tension and fatigue. Once relaxed skin is rehydrated and revived with our signature Petit Spa Ritual. Eyes are revived with an infusion of vitamins, ginseng and silk peptides. Melt into a raspberry and spirulina eye masque for a surge of hydration. The ultimate reset ritual for the busy executive. Surrender your body to ultimate relaxation and rejuvenation. Begin with a full body exfoliation treatment utilising an aromatic infusion of organic cane sugar, molten nut butters and cold pressed oils. Continue to harmonise your body’s senses with a beautiful 60 minute full body massage using organic plant oils. Light to firm pressure will soothe aches and pains leaving you feeling blissful and relaxed. Finish the ritual with a petit spa facial, rich in exotic fruits, oils and antioxidants. Drawing on petit spa rituals to offer a collection of moments to enhance relaxation and rejuvenation. Begin with a bamboo and spearmint foot smoothing massage followed by an essential pedicure. Hands are replenished with guava, raspberry and Moroccan rose whipped into pink French clay and finished with an essential manicure. Then choose from an aromatic crushed citrus hair treatment bursting with blackberry and vitamins or our signature Petit Spa Facial macerated in berries, essential oils and flowers. 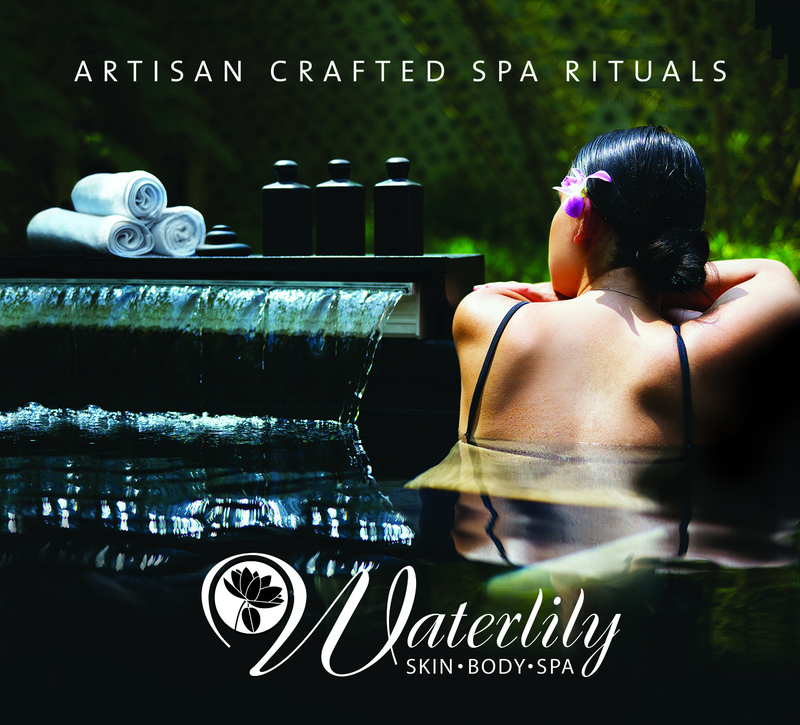 Waterlily an authentic Australian Spa Collection provides the ultimate in body exfoliations. Using only the purist of natural botanical ingredients skin is left beautifully luminous, soft and hydrated. Choose from three exotic aromas to personalise your treatment. Refresh and revive the senses with this all over body exfoliation. A light hydrating moisture application leaves skin silky, smooth and soft. Body wraps are the perfect way to relieve tired, aching muscles, reduce stress, boost circulation and improve skin texture. We offer the whipped clay body wrap as part of the Hammam Therapy Spa Ritual and a purifying marine exfoliation and wrap as part of our Marine Nutrient Spa Ritual. An artisan inspired exquisite spa ritual combining healing, rejuvenation and relaxation. This Ritual is an indulgent treat for the entire body. Begin with a crème and clay exfoliation to smooth and remineralise body skin. Follow with the ultimate French clay cocoon mousse steeped in vitamins, precious oils and exquisite botanical extracts. While the clay is infusing the face is treated to a treatment rich in exotic fruits, oils & antioxidants. Once the clay infusion is removed the body massaged with moisture locking nutrient rich aromatic oils.